Photos of the bedrooms and facilities. Koh Jum Lodge - The lobby with library. 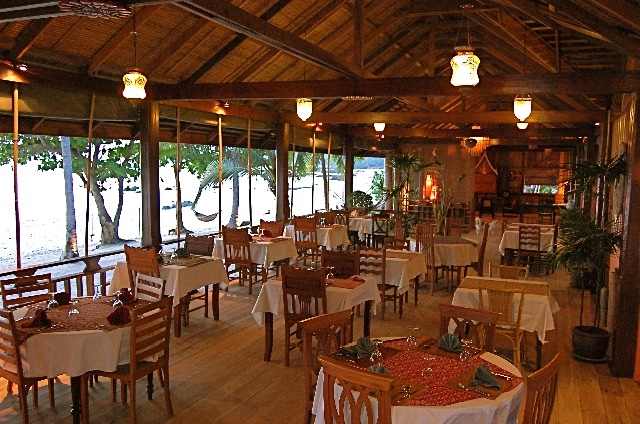 Koh Jum Lodge - Thai & Sea-Food restaurant. 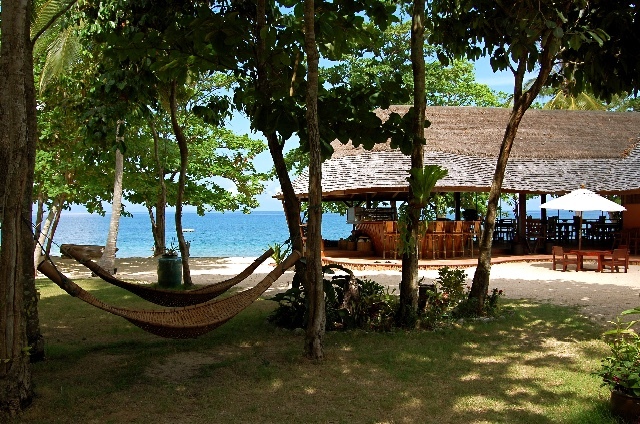 Koh Jum Lodge - Leisure area with bamboo hammocks. 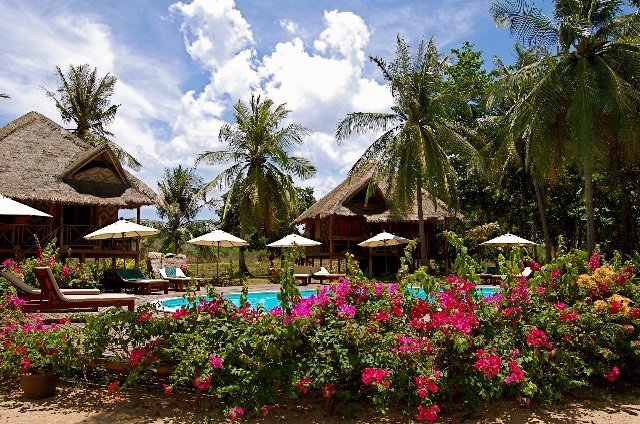 Koh Jum Lodge - Flowers around the swimming pool. 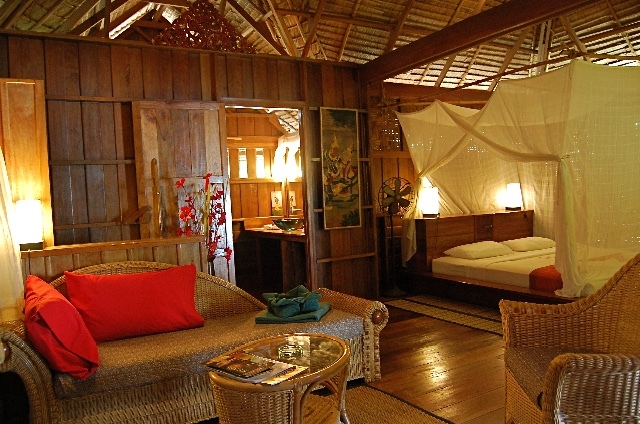 Koh Jum Lodge - A room with sofa and king size bed. Koh Jum Lodge - King size bed & lovely bath-room. 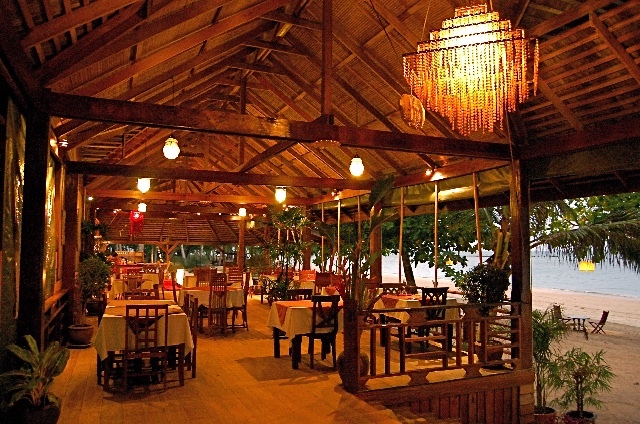 Koh Jum Lodge - The Thai & sea-food restaurant. 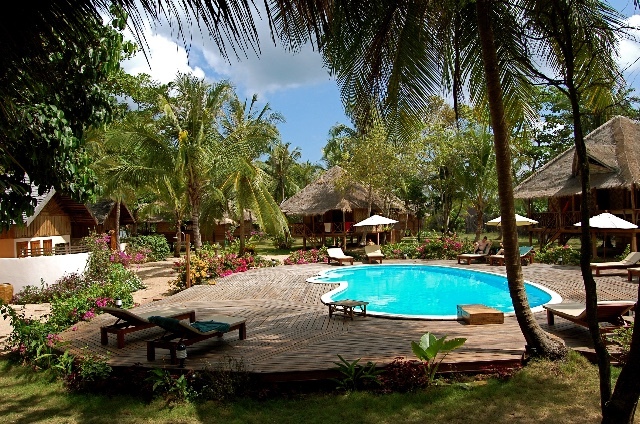 Koh Jum Lodge - Leisure area near the swimming pool. Koh Jum Lodge - Reception with library, Tv and Internet corner. 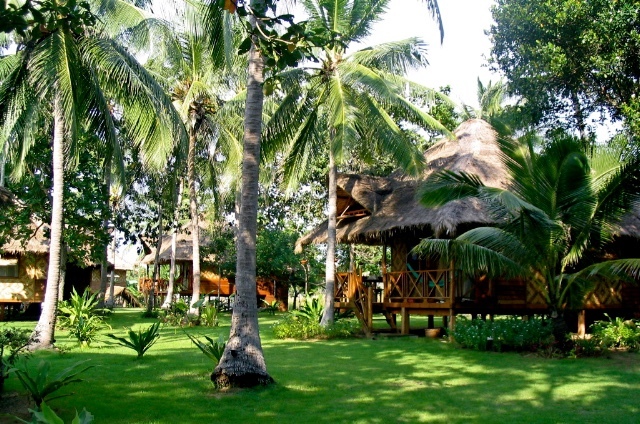 Koh Jum Lodge - Thai authentic wooden bungalows. 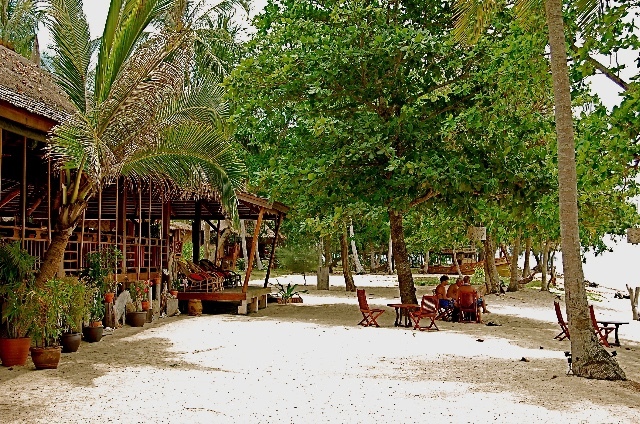 Koh Jum Lodge - Restaurant on the beach. 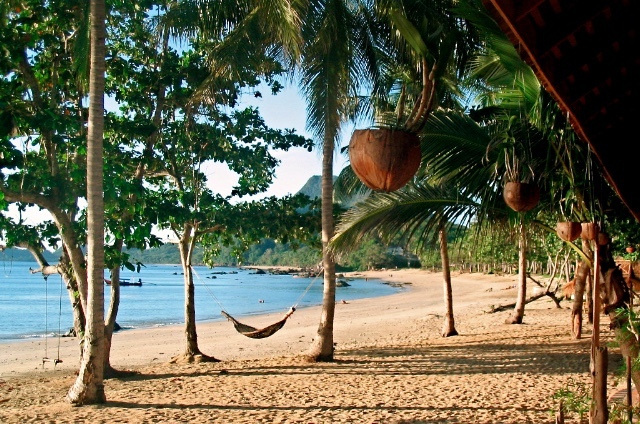 Koh Jum Lodge - Long and sandy beach. 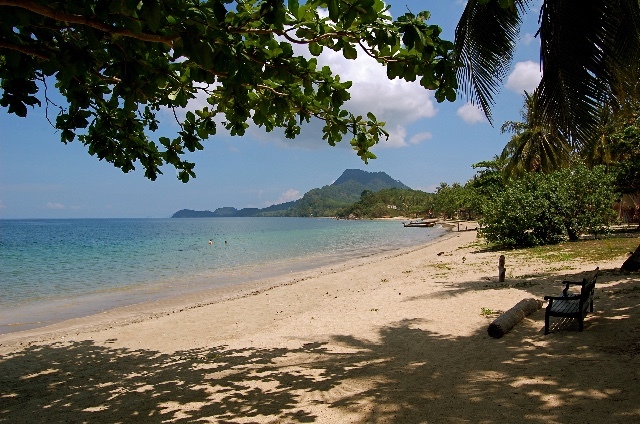 Koh Jum Lodge - Beach front view.